And what if I told you that considering your week with a couple of simple tools can build relationships, your confidence level, and help you make more informed decisions in living out your homeschool days? The key is to consider your week – prepare it and then evaluate it at the end of the week! 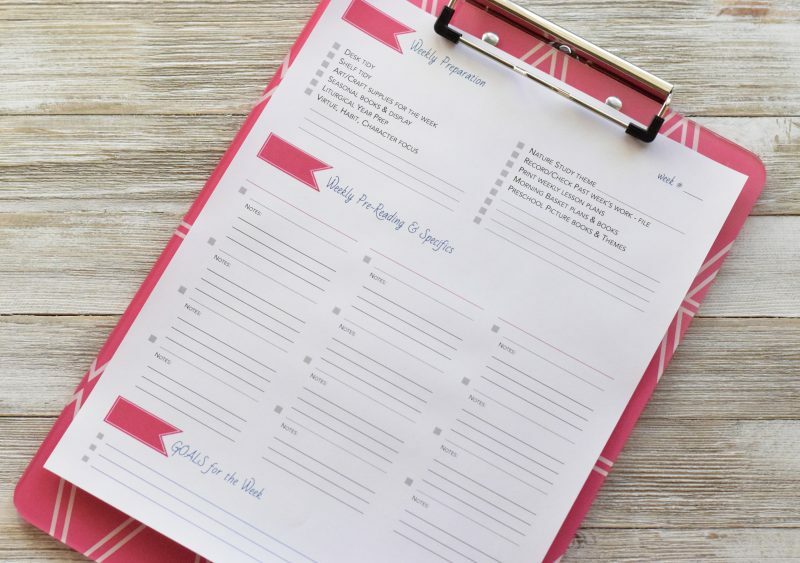 I’m giving you a tool – a printable to help you hit the reset button! 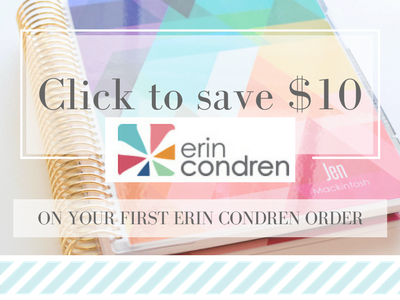 This printable bookends your week – one printable to help you prepare and one to help you evaluate. It has really been helping me: stay accountable, consider days, consider the people in my care, and keep my focus on relationships – relationships between people and ideas. And it’s totally free! You don’t have to sign up for anything – no newsletter, no web labyrinth to unlock it, nothing – it’s yours! Because I want to encourage you and make this as simple as possible! Just click, download, print, and CONSIDER your days! Let’s chat first about these tools! I saw a few pictures (on Instagram) that my friend Celeste shared of something she called her “weekly prep sheets.” I was instantly intrigued by the idea. I already had a weekly prep routine, but nothing was written down, and I wanted to be more accountable to some weekly pre-reading as well as having a place for thoughts to land so that I could begin to recognize patterns in a few challenges. So, I built a weekly prep sheet for myself (you can see my custom sheets below) – simple reminders of themes, tidying and ideas that I wanted to focus on. I also made a place for the key books I pre-read every week. Now I can jot down where Richard Halliburton is flying to next, and where Marco Polo is traveling, and where my high schooler is in Church History. I can record our virtue/character focus for the week. In short, I can hold myself accountable as I consider the week upcoming with relationships in mind. As I sit down to prepare lesson plans and think of the week ahead, I take out my clipboard with this sheet on it. 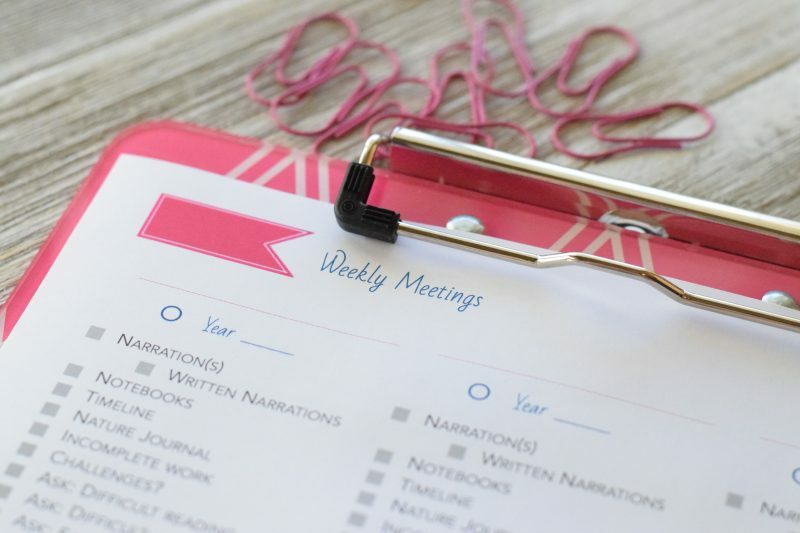 I note the week and begin to walk through the checklist which helps set my week up for success. As I note details and page numbers on individual kids’ lesson plans, I also skim and/or pre-read books for each of the kids, leaving myself brief notes on my weekly prep sheet that I can refer to during narrations later in the week. This whole prep process (including setting up lesson plans) can take me anywhere from 1 to 1.5 hours. (I’m lesson planning and prepping for 4 kids: preschool, 3rd, 6th, 10th,) It’s an investment of my time that yields great fruit. Could I fly by the seat of my pants? Sure. But the fruit wouldn’t be the same. It’s a tremendous tool! I love how these sheets guide me through my weekly preparations! I’m reminding myself to CONSIDER FIRST! Are you interested in hearing about our weekly meetings, and how they help me continue to CONSIDER OUR DAYS? The Weekly Meeting is simple, and there aren’t any rules so don’t overthink this! The idea is for YOU to meet face-to-face with each child individually and ask some questions and probe…getting down the nitty gritty of some of the things you’re observing and that they’re experiencing. Does your 8 year old throw a fit anytime you ask him to pick up a pencil? Is your high schooler balking at a particular book? Are narrations a challenge for your child all of a sudden? Is a child having trouble transitioning from oral to written narrations? Are you having trouble with constant interruptions from a particular child? Even though things look bleak, if I look back over my notes (…over the past weeks) I can see slow and steady progress. Though it feels like my 6th grader will never spell, looking back and reflecting from our weekly meetings, I see definite improvement and though it’s small, I have enough confidence to stay the course. I can see patterns of distraction that I can brainstorm and target for a particular child. I notice that all my kids are commenting on being frequently distracted by the (cute) preschooler – I can make a note to set out some fresh toys and books for her for next week. 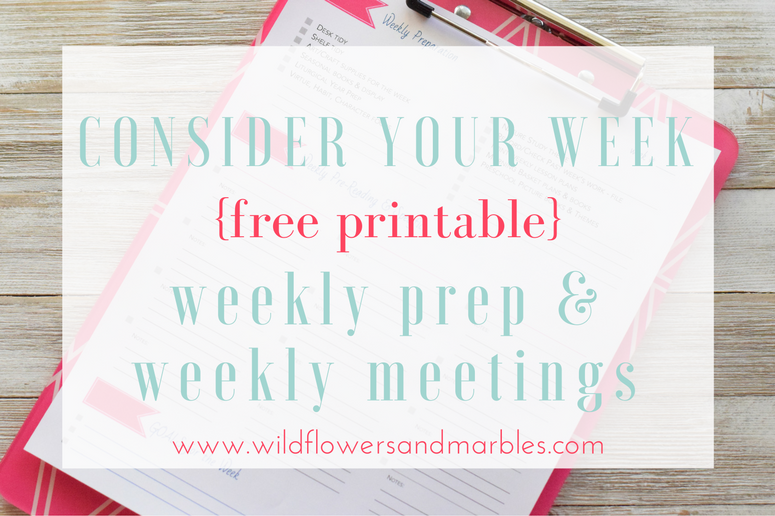 Tools like the weekly meeting work because this homeschooling thing is a slow and steady race. The fruit is in the long haul. And sometimes, something as simple as a weekly meeting can help us see fruit as it slowly matures. It’s an assessment tool that is built to respect relationships and grow them through understanding. Don’t be discouraged: problems don’t piece themselves together every week – no way! Don’t expect non-reality. This is a tool (not a key that immediately unlocks a lock), and any tool in your hands and with a prayerful heart works in His timing! It’s not magic. Be ready to work wholeheartedly (St. John Bosco). Be ready to get messy, to try and fail and assess again. Don’t give up if you have challenges that last for months and have you wearing out your knees in prayerful brainstorming (I have faced several challenges like that!). Keep praying. Keep considering! Homeschooling is hard stuff. Beautiful, rich, hard, challenging, messy work. Please, homeschool moms – don’t assume that as you pull those shiny, new lesson plans out at the beginning of a year that that’s it – that those lesson plans are the beginning-and-end, and that smooth weeks will just flow out of them. Because they won’t. It takes considering. It’s about relationships. Virtue. Pruning. Prayerful brainstorming. Can I promise you SMOOTH if you print these two sheets out and stick them on a clipboard? Nope. But I can promise you CONSIDERED DAYS if you use them. I can promise you GROWTH if you stick with it. I can promise you that you will have an assessment tool that prompts you to look at the person(s), to consider the why, to dig deeper than the frustrating surface. 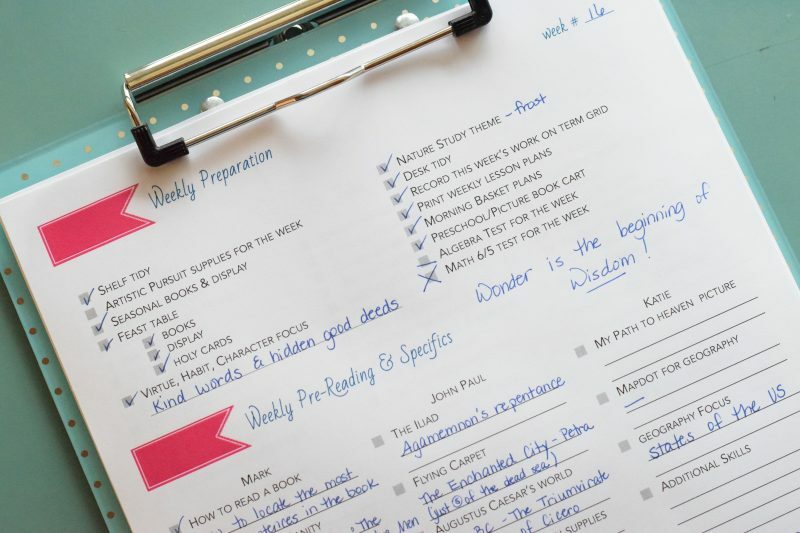 I built a more general version of my Weekly Prep sheet for you so you can write in your child’s name and the books you’re prepping for a given week. I left some of my general prep goals but left some blanks for you to add your own goals. You can click on the image above to download and print. The first page is the weekly prep page, and the second page is my weekly meeting page. (Note: on the weekly meeting page, this –> O Year ____ — is a place for you to write the year/form/grade level of the student you’re meeting with. Or you can just ignore it and write your child’s name. The reason I record the year/term is that in looking back over recorded weekly meeting sheets, it’s helpful to see exactly what grade level I was evaluating. I could just record names, but in looking back, I can’t tell if I was recording notes from 4th or 5th grade. And over the years, I’ve found that helpful to me. If you’re feeling lost in a tangled web of question marks in homeschooling, why not give all of those thoughts a figurative swipe off the table. Let them go. Prepare your week and consider it. Live it joyfully – let it be just as messy as it is. And then, consider your week after living it – consider it in relationship to your child. Meet with them. Ask questions. Consider again. And prepare again in light of those considerations. Do you see how it’s all connected, how everything weaves into the next thing so that it’s a whole – preparing, living, evaluating? I pray these sheets are a blessing and that your days are considered and joyful! Thank you, Jennifer! My weekly preparation time promises to be more fruitful with your reassuring words and good advice (and pretty guide). 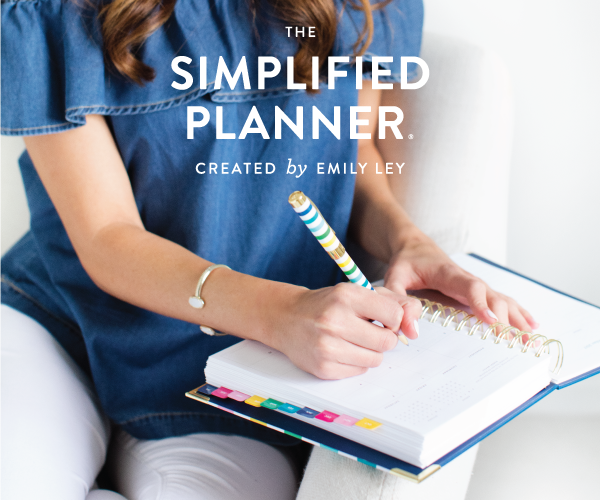 My girls love meeting individually with me…now they will feel truly heard when I note their concerns and successes on organized (and pretty!) papers instead of a haphazard notebook page. God has blessed you with a wealth of ideas and a need for organization…thank you for blessing all of us by sharing your many gifts! Thank you so much for your kind words, Diane! Wonderful! Thank you for sharing! Where do you fit in your schedule the prep time? Sunday? Also, do you do the meeting with each student Friday afternoon? Just curious! I love having a peek into other people’s homeschooling lives! I do my weekly meetings on Thursday or Friday – depending on whether we are having a 4 or a 5 day week. So: weekly meeting on the last day of school for the week. Weekly prep: immediately following weekly meeting so that I can put some of my observations in place for the next week. Short answer: both usually happen on Friday afternoon. On a perfect/ideal week I’ve prepped my week before the weekend. It doesn’t always happen that way, but that’s my goal. Thank you for sharing and providing these worksheets. They are not only beautiful, but functional. Your words of wisdom has helped me to produce 4 lovely young adult/teen homeschooled kids, and your gentle guidance has helped me to stay focused. God bless you in all that you do! Oh my goodness, so kind, Bridget!! ❤ Thank you! Thank you so much for your kind words, Emily! Thank you! I actually haven’t considered doing a meeting and a look at the week’s books to be more prepared. These will be super helpful. 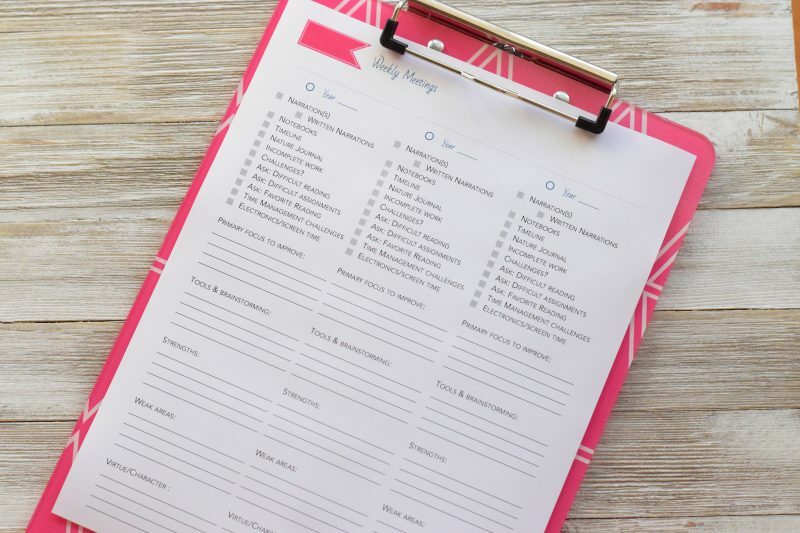 My husband will be thankful for you helping me be more organized and purposeful. And I love your blog but am definitely jealous of your remodeled house! Thanks Jen for your words of wisdom. We are planning our school year here in Australia so these printable will be very helpful. Thank you for sharing these. I am *always* looking to improve my prep and planning. It is so much fun to have your blog as part of my homeschool planning life! These are *just* what I need 🙂 You always seem to be reading my mind, lol! They are lovely as always and very detailed. I was wondering what font did you use for the “Weekly Pre-Reading & Specifics” section? It is very nice. I am kind of a font junkie too, lol! Thanks so much for sharing these as they are indeed a blessing 🙂 I hope you had a very blessed Christmas and best wishes for a peaceful and healthy New Year! I’m sorry it’s taken me so long to reply to a fellow font-junkie!!! lol!!!! Thanks a million, Jen! Love that font. Font junkies, unite 😉 Hope you are well. I first narrowed down to the child/book that really needed to benefit from a little prep – it’s usually the student transitioning in a big way. I just did the “fly-by-the-seat-of-my-pants” maneuver with everyone else, and tried to focus prep energy where it was most needed. I just listed the top three books/prep items I wanted to hit and left the list for myself on a post-it note somewhere prominent. Top three. 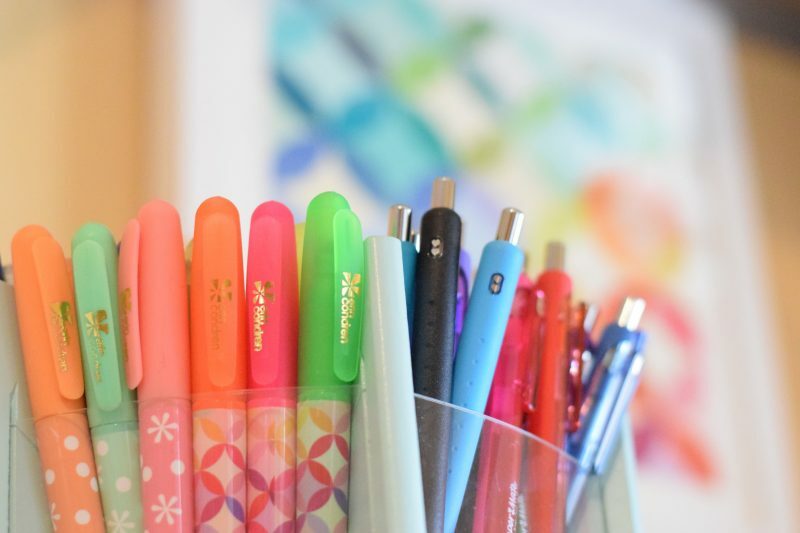 Then for prep, nothing super visual or organized – just post-it notes. I used a lot of post-it notes and left them like bread crumbs in books and did a lot of skimming. I’d skim and leave a note or two on the post it note and left it for myself on the inside cover of the book. Actually, those turned out to be so helpful that I probably still rely on that method if I think about it. I leave post-it notes for myself in all my books and it’s helpful when pre-planning the year. I doubt that’s anything new under the sun for you – but sending hugs and prayers!! Jennifer, thank you so much for your words of wisdom. I love my children and it’s delightful seeing them grow in wisdom and knowledge but it is sometimes so slow that I have trouble seeing that it is steady. And then they astound me with their insights and bursts of progress – hooray! 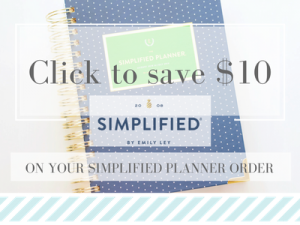 Thanks for your encouragement to accept the mess (but not wallow in it – l’m loving the organizational challenge! ), enjoy the time, and plan as much as possible. Thank you for sharing your experience and gifts with us! Thank you for sharing this! I just printed and reread the blog post. I am so encouraged by the reflection and preplanning! I am very organized as far as the kiddos go, but this will organize me as a home educator. God Bless! Thanks for the printable, I tend to just nod away in our meet ups but really writing down would be smarter. Printed out. Found myself nodding and nodding away, so much hard won wisdom you’ve shared. This was a beautiful post! I love the ideas you shared that help you be prepared for each week. You are so right when you shared about preparation produces great fruit, more than flying by the seat of your pants. Also, you have that weekly meeting with your child to find out how things are going, strengths and weaknesses, etc. I really like that. You are right how we as mothers can get so focused on one wrong thing that other things that are good get missed. I really appreciate these resources. I have been trying to figure out a way to do these very things myself recently, and voila! you are here with this fabulous post! I so appreciate the beauty and refreshing I get from your blog every time I visit you! O realize this is a bit of an older post, but I am wondering if you use these with highschoolers? I seem to loose track of my more independent 9th and 11th grader but know exactly where the elementary kids are. Any tips for how you keep them accountable and how to have regular discussions with them about all their subjects would be so appreciated. Thanks and God bless your family! You certainly can use these sheets with high schoolers, Barb! 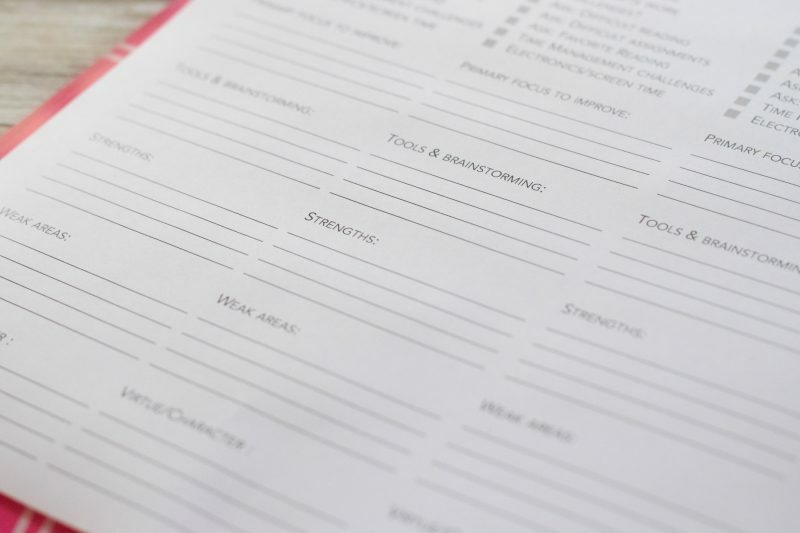 Whether you use this sheet, or make notes in a notebook, or directly on a lesson plan, accountability and communication with high schoolers is a big deal – and it can be difficult to fit in with their full schedules and growing need for independence. I tackle this in a bi-monthly meeting. I used to meet weekly with all of my kids, but the time and need works better meeting every other week. On Friday of our week, I grab my lesson plans and my notes and I meet with my kids one-on-one. I usually do this after each child sits down to narrate – because they’re already right in front of me. This meeting usually only takes 15 minutes, but it IS so valuable with high schoolers! I ask LOTS of questions – why is this hard? why do you not like that book? why are you consistently avoiding written narrations? what is challenging you most? what are you enjoying most? how is your schedule? do you feel overwhelmed? why? what’s going on with your Biology? why are you taking until 5:00 pm to turn work in to me? where do you see yourself next year? is there a passion you’d like to pursue as part of your schedule? — You get the idea. I don’t spend time being critical in this meeting (although I do sometimes challenge someone to step up in a certain way), I’m mostly looking for input. I want all of my kids to have a voice even though they know that Dad and I make the decisions. And by high school – I’ve handed education over to that high schooler. I point them in a good direction (booklists, schedule, encouragement, accountability), but my high schooler has a great deal of input. At the high school level, that student has to have signed on to their workload and schedule or it sets parent/student up for a world of drama. We identify vocation first, then post high-school plans, and then high school work is filtered through those decisions. Hope that helps!!! Prayers for you as you brainstorm this! Thank you for your prompt and thoughtful reply, I am, as always, very grateful for your insight. My freshman is so on top of things and has a natural gift for organizing and accountability. My junior who is almost a senior is an “artist” with a very scattered and varied interest buffet. She makes me hold my breath and it is sooooo hard to help her stay focused and pointed in the right direction. I”ll make a confession right here, I have a tendency to avoid her academically because her brain is so different from mine and we clash (i.e…even suggestions are seen as criticism). So there it is, the one who probably needs me the most is the one I procrastinate on. Such a hard balance when I know she needs to own this at her age but she still needs so much tweaking shall we say. God is faithful and I know He will guide us. She has made strides this year and being enrolled in Angelicum’s Great Books program has been wonderful. I do so appreciate your prayers.